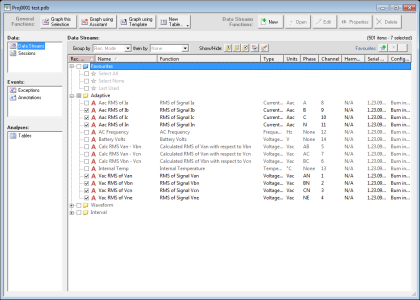 Pronto for Windows is Ranger's full-featured Windows-based program designed to extract data from the Power Master family of data loggers and power quality analyzers and present it graphically for analysis. 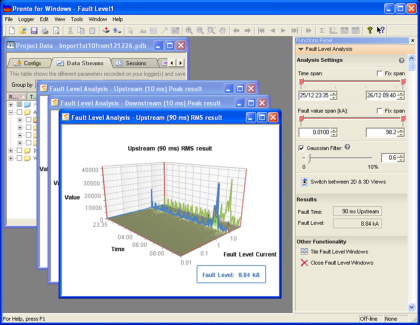 Using straight-forward icons and keyboard commands, you can graph and analyze data and create hard copy reports. Pronto for Windows is the only program you will need to communicate, analyze, report and manage data as well as configure the data logger itself. Watch our new Video Tutorials Online! Pronto software is included with all Outram (Ranger) data loggers amd power quality analyzers. 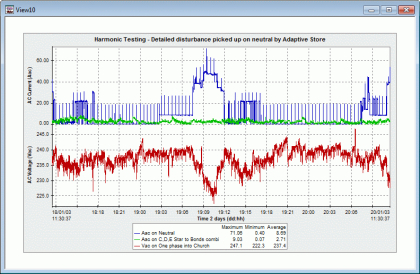 Who better to instruct you how to make the most of your analyzer? 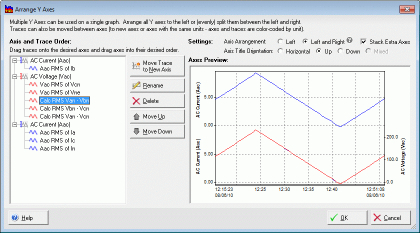 Manage and save your favorites to create the same graphs recording after recording. Through the use of easy to follow 'assistants' and pre-loaded templates create graphs and tables for emails and hard copy reports simply and quickly. Simply 'copy & paste' graphs into any word processing program and export tables straight to Excel or PQDIF for further analysis.